Blake trained in musical theatre at the Southern Theatre Arts Centre and The Arts Educational Schools London. 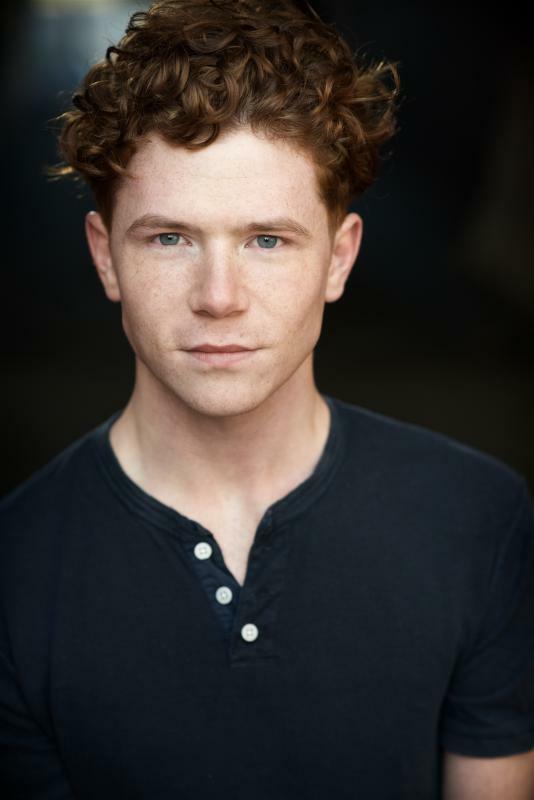 Blake recently made his professional debut in ‘Lucky Stiff’ at the Union Theatre where he played a flamboyant French waiter and other ensemble characters. After this Blake was lucky enough to be involved in the original workshop of ‘A Kind of Love’, a new musical featuring songs by 80’s pop sensation Marc Almond, where he played Misha, a Russian soldier during the Second World War. Blake has worked as a Singer with various artists and composers from all over the world performing in concerts in London, Paris and Cardiff. Blake is also an enthusiastic writer working on many projects including a musical play and a solo album. Blake has professional experience as a songwriter and lyricist.